Joanie has been known in the publishing world for over 25 years for her dreamlike imagery, and her endless patience with children and chaos. 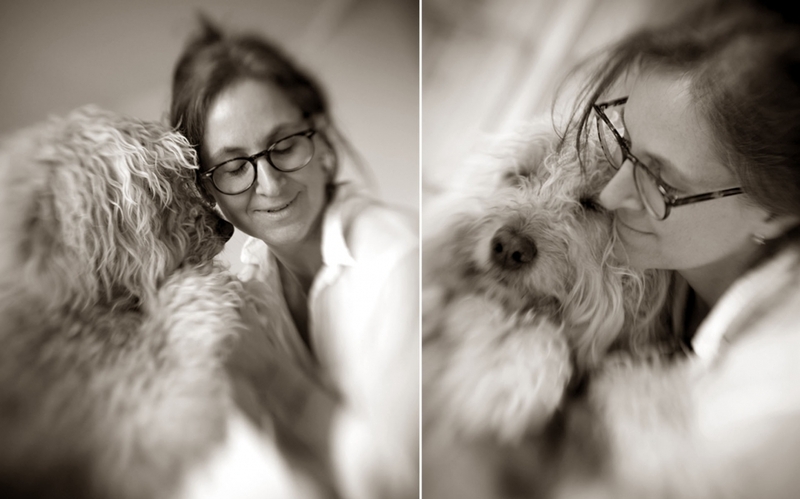 Creating images that show unconditional love is what Joanie was born to do. Her work has been on the covers of Time, Us News and World Report, NY Times Magazine and the LA Times. She is fascinated with, and has studied advanced natural lighting techniques with numerous artists, including Joyce Tenneson at The Maine Media Workshops and Visual Arts Center of New Jersey. Her award-winning photographs and portraits are displayed in homes and galleries throughout the world. To inquire about The Mantra Project, commissions, editorial assignments, "The Wedding Dress Project," or to purchase a Buddha Bear please email joanie.schwarz@me.com. Joanie lives in Westfield, New Jersey, with her husband, two sons, and her dog Zoe. Joanie and her family also spend a few months each year in Telluride, Colorado, because everything is better in the mountains.